The Recording Academy returned to sunny Los Angeles for the 61st Annual Grammy Awards. As always, it was a night full of shocks, surprises and amped-up performances and without dominated by the women as Kacey Musgraves, Dua Lipa, Cardi B and Lady Gaga were among the big winners, not to mention multiple Grammy Award winner Alicia Keys taking up the mantle as host for this year. 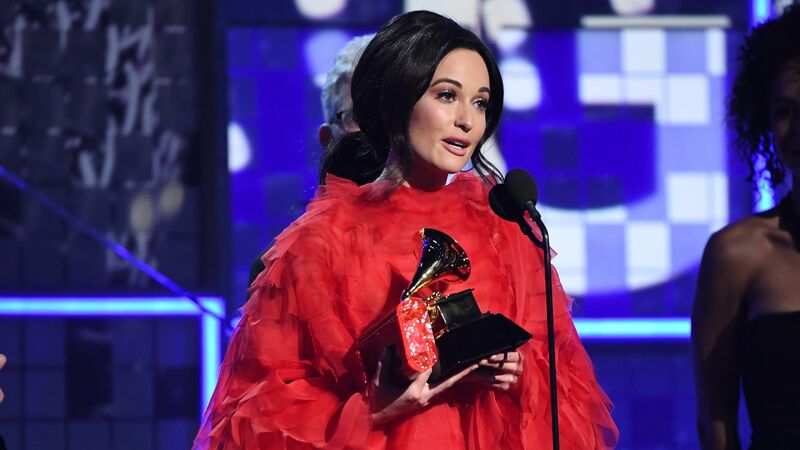 Country music star Musgraves picked up four awards, including the top award for Best Album which was shock to many, as well as Best Country Album. 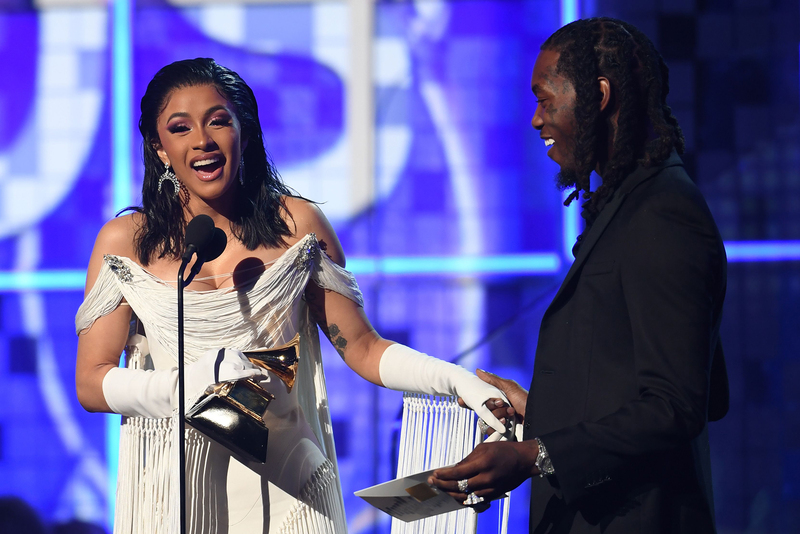 Cardi B made history as the first solo female to win best rap album and British pop star Dua Lipa was named best new artist for the night. Notable mentions to Lady Gaga who won two awards and Ariana Grande who won for Best Pop Vocal album. It was the first year in Grammys history that women had won five of the top album awards – Album of the Year, Best Pop Album (Ariana Grande), Best Country Album (Musgraves), Best R&B Album (H.E.R.) and Best Rap Album (Cardi B). 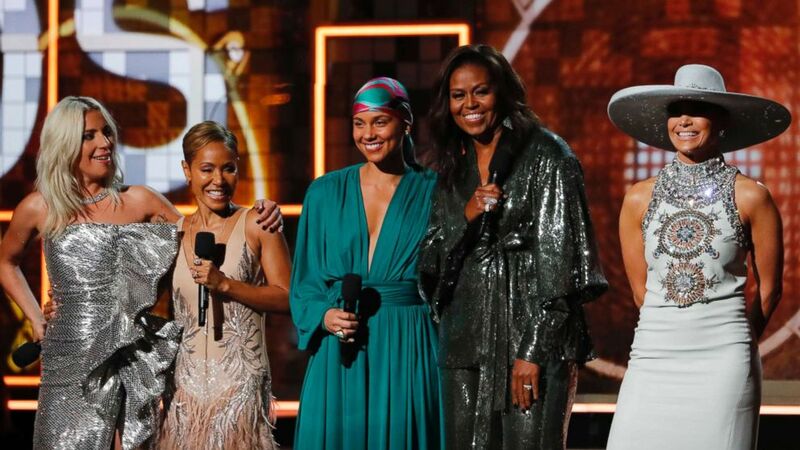 Keeping on the theme of women, Alicia Keys, the host, introduced the show with her “sisters”: Lady Gaga, Jada Pinkett Smith, Michelle Obama and Jennifer Lopez, who helped her share inspiration and hope, which continued throughout. It goes as no surprise however that Childish Gambino‘s politically fueled “This Is America” also got the nod, grabbing the awards for both Song of The Year and Record of The Year as well as Best Music Video. And of course Drake, whose track “God’s Plan” grabbed the Best Rap Song award.